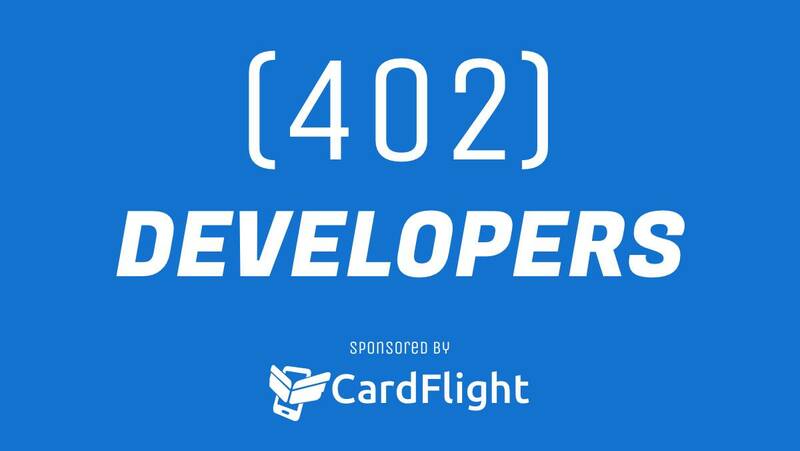 (402) Developers is a monthly engineering meetup organized by the engineers of CardFlight, a financial services startup that has experienced 2917% revenue growth in the last three years. Join us to hear the stories of the engineering challenges a rapidly growing startup faces. The event will be held the last Wednesday of the month at Fuse Coworking. We will provide food, drinks and good discussions. Anderson Reinkordt, Software Engineer at CardFlight, will be sharing a story of how his hobby passion for programming has developed into a professional programming career. From an early age, Anderson found gratification in using and manipulating computer software. Though he did not pursue college after high school, he later was kicking himself for not getting involved with the dot com bubble. Join Anderson while he tells his story of how his coding hobby became a professional programming career, having only programmed for pleasure, without a formal computer science education, without knowing everything, and with a deathly fear of interviews. Interested in a professional engineering career? Anderson’s story may help show you the way. Already a professional engineer? This is a great opportunity to learn about what you can do to help new engineers on your team be more successful.